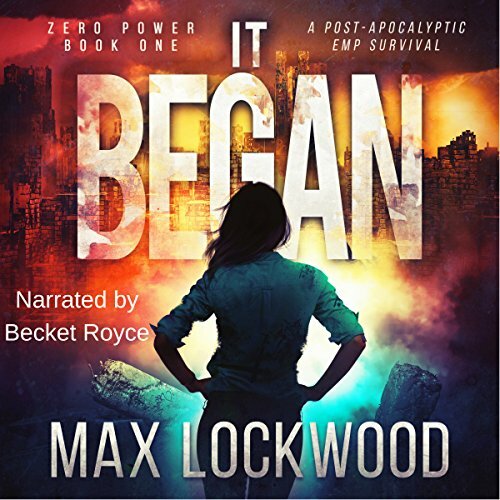 Showing results by narrator "Becket Royce"
Meet Molly Sutton, 38 years old and out of work, who moves to a village in France to recover from the end of her marriage. 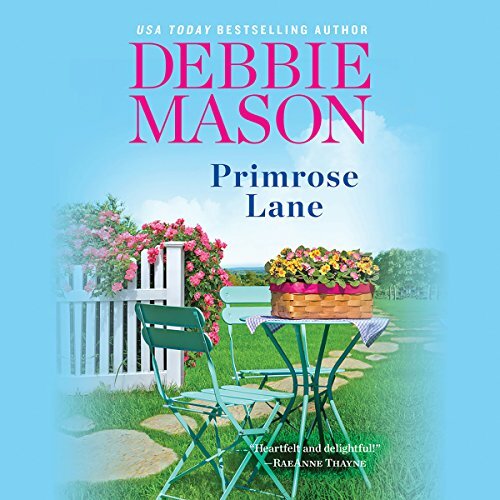 She's looking for peace, beautiful gardens, and pastry - a slower, safer life than the one she'd been living outside of Boston. 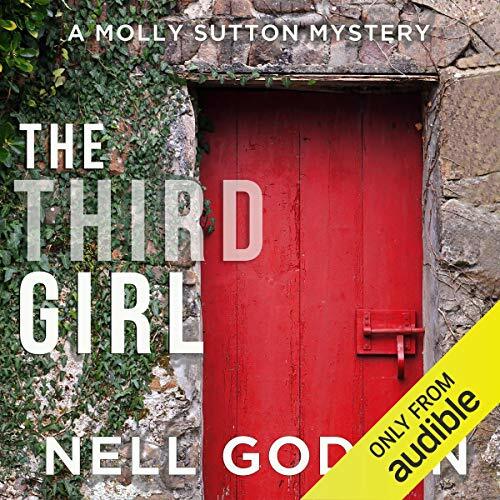 But you know what they say about the best intentions.... Molly has barely gotten over jet-lag before she hears about a local student's disappearance. 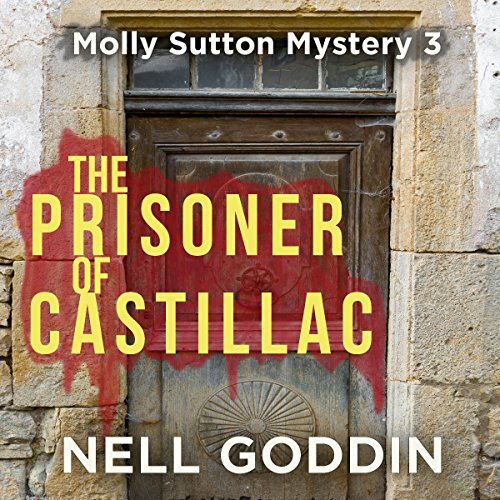 In between getting her old ramshackle house in order and reveling in French food, Molly ends up embroiled in the case, along with the gendarmes of Castillac. Ripley and her friends have escaped the University's lockdown and started their journey home on foot. They've found an opportunity to get supplies they sorely need, but the risk is high. Marco insists that the world is already far more dangerous than it seems, while Ripley's not yet convinced. She's about to get a very bloody wake-up call. There is no place like home? With her dreams of being a wedding dress designer suddenly over, Arianna Bell isn't expecting a holly, jolly Christmas. That is until her high school sweetheart, Connor Gallagher, returns to town and she finds his mere presence still makes her pulse race. But soon he announces he will be her opponent in the upcoming mayoral race.... Hot-shot attorney Connor Gallagher has something to prove. He's tired of playing runner-up to his high-achieving brothers. So when the opportunity to enter the campaign comes up, he takes it. Even if it means running against the only woman he's ever loved. The Eastern Seaboard and the Gulf Coast States of the United States have been decimated in a germ-warfare attack. Air Force One is down; infrastructure has failed; and enemies of the United States are after the president. 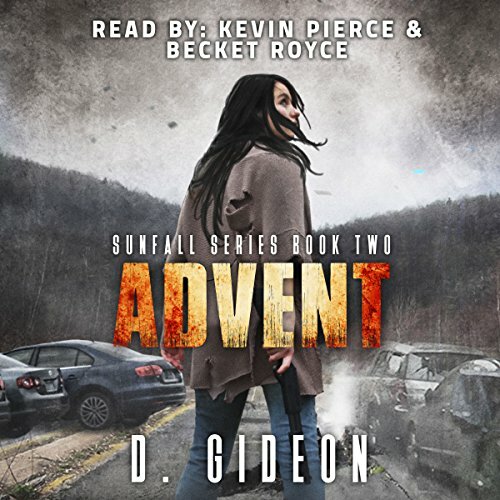 Ella Strong and a group of survivors are thrust into a chaotic world of compromised infrastructure and unforeseen complications. 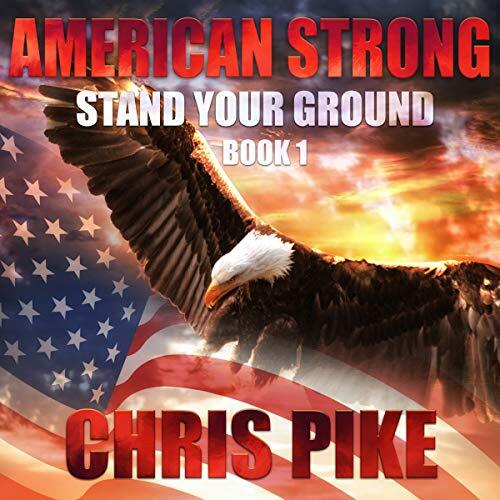 They will have to fight traitorous villains, even those who have sworn their allegiance to protect the president. It is the summer of 1898. 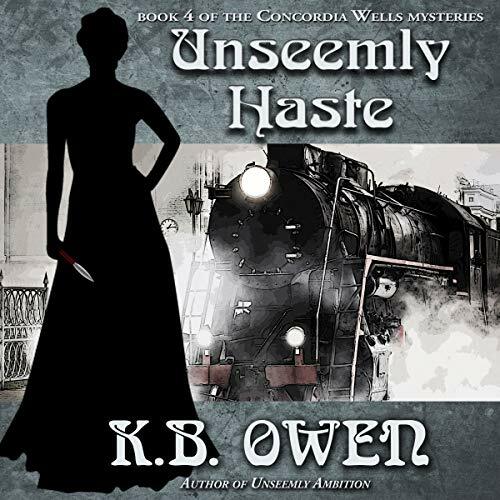 Professor Concordia Wells is eager to accompany her friend, Pinkerton Detective Penelope Hamilton, on a cross-country train trip to San Francisco. But Concordia should know there is no such thing as a free ride. 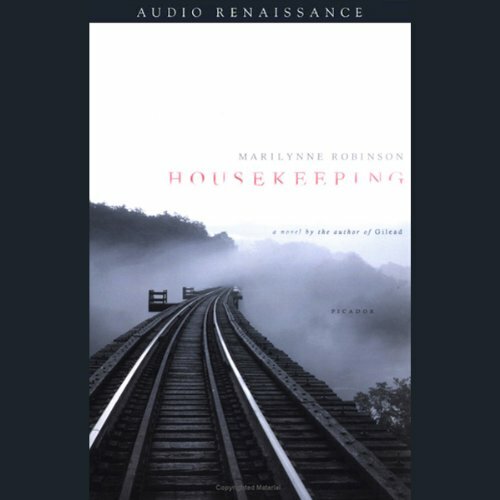 When the Pinkerton Agency switches assignments at the last minute, she and Miss Hamilton have their work cut out for them. 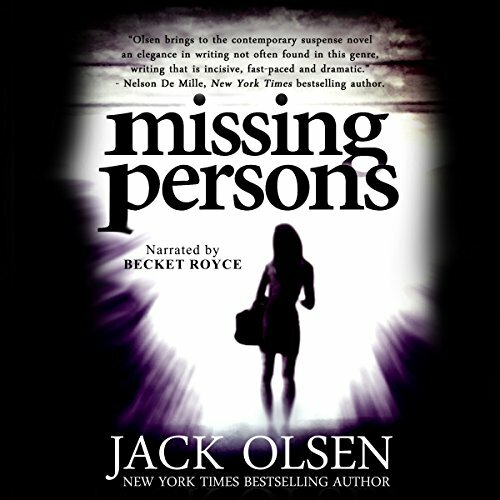 Fellow passengers prove to be both help and hindrance: a lady reporter in hiding, a con man...and a corpse or two. When another native of the French village is found dead, Molly and the gendarmes are stumped. Complicating matters, Ben is hired to defend Molly's prime suspect. Uh oh, mixing romance with detective work can be a dangerous business...or at least, it can lead to some unsteady conclusions. Wonderful free spirited lead will warm your heart! 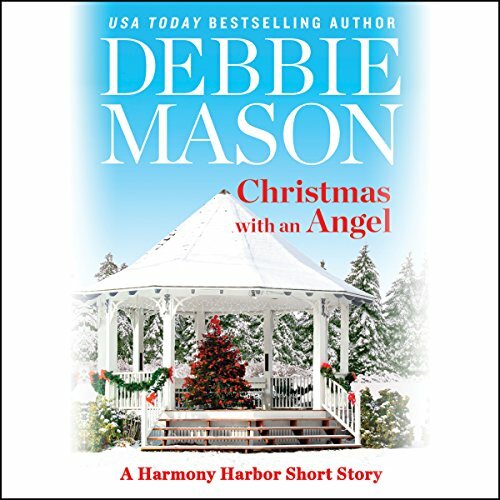 USA Today best-seller Debbie Mason's Christmas short story featuring characters from the Harmony Harbor series. Great set up for future Harmony Harbor story! Things have started to look up for Molly Sutton. Her new life in the French village of Castillac isn't as peaceful as she expected it to be, but maybe that could be a good thing. Turns out a little mystery, a little excitement - it gives a girl with imagination something to do besides obsess about croissants. 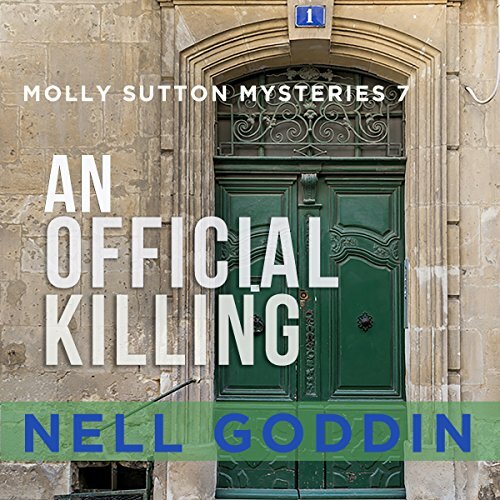 After Molly stumbles on another dead body, our amateur detective wastes no time before eavesdropping and butting into conversations all over town, gathering as much information as she can on everyone. Sophie DiRossi loved growing up in Harmony Harbor. But after fleeing in disgrace many years ago, it is the last place she wants to be. 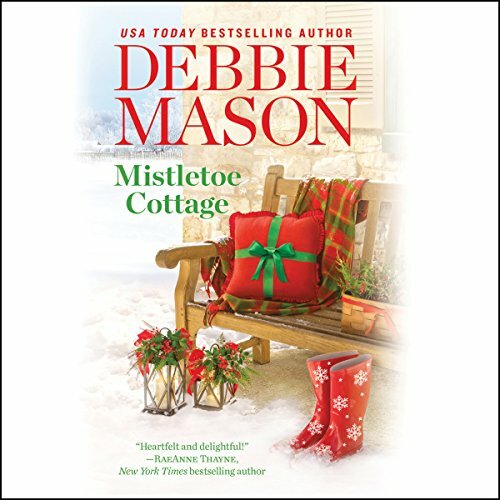 Left homeless by a fire, she's forced to go back to the small coastal town that harbors a million secrets, including her own. Sophie sees this secret reflected every day in her daughter's blue eyes - and she must keep it hidden from the only man she has ever loved. More than just a Christmas story. Could it happen to you? Severn Gamble's wife walks into the Justice Building of a major Northwestern city to pick up some typing - and never comes out. ("Margot?") No one has seen her. ("Margot!") She has disappeared. ("Margot!") And the nightmare begins. Olivia Davenport has finally gotten her life back together. 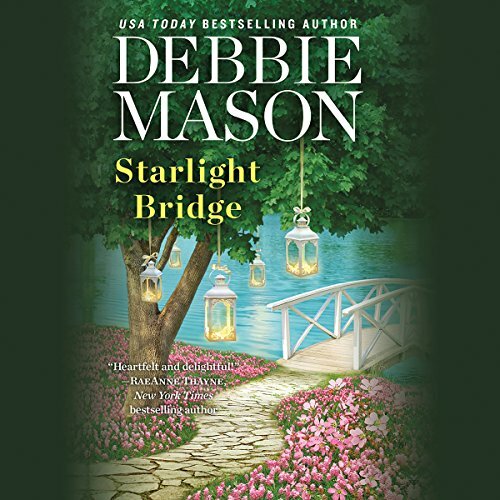 She's left her painful past behind, started over in a new town, and become Harmony Harbor's most sought-after event planner. 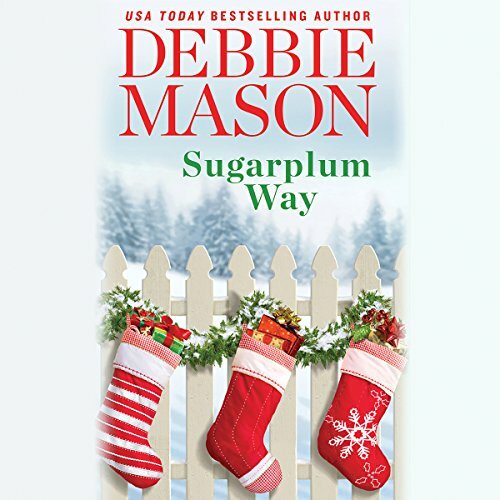 But her past catches up to her when Olivia learns that she's now guardian of her ex's young daughter. With her world spinning, Olivia must reconcile her old life with her new one. And she doesn't have time for her new next door neighbor, no matter how handsome he is. Can't Put Down Engaging Story! 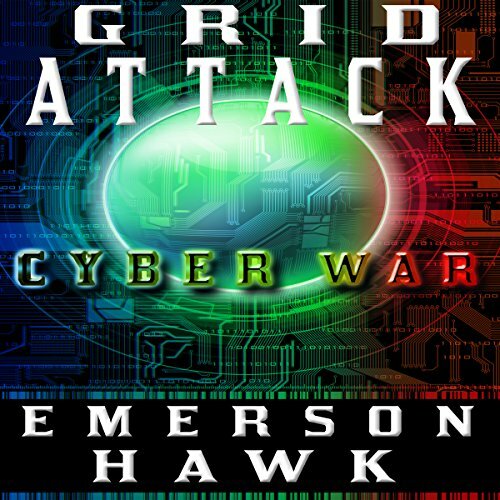 Anthony and Katherine had heard of Cyber War before, but never thought they would have to figure out how to live through it taking down the grid. Chaos comes fast as people quickly realize the world has changed for good. But the battle also brews for Kat and Tony as they struggle with deciding whether to stay or go. Will they bug in and try to make things work in the city? Or will they leave in time to make it out, away from the mayhem? Mr hawk, I love these books! Castillac appears calm, even serene. But a dark corruption is spreading underneath the surface. Unbeknownst to anyone but those involved, the village has been infiltrated. 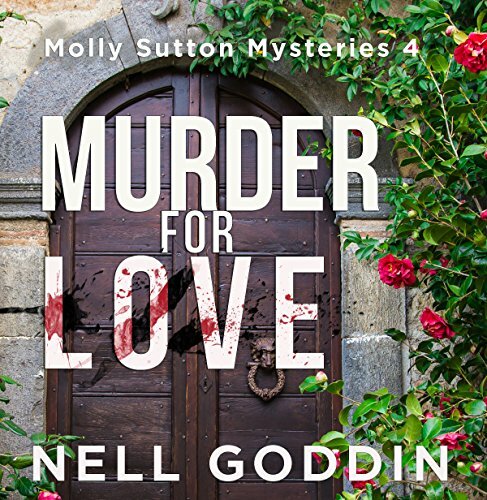 And Molly Sutton, the best detective in town, has her eye off the ball as she juggles her gîte business along with planning her best friend’s wedding. A shocking murder shatters the illusion of peace, and Molly and Ben jump into action. This time around, the more they investigate, the longer the list of suspects grows. Will Sutton/Dufort Investigations find the killer before he or she finds them? 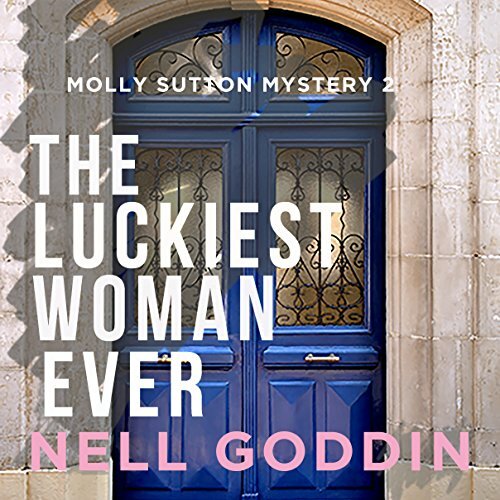 love these molly sutton mysteries. 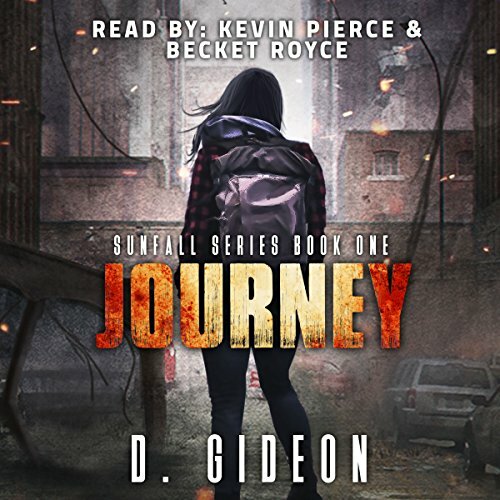 The EMP strike was just the beginning of it all.... Clara Thomas was a 9th grade English teacher, living a simple life at home with her sister and grandmother. She always had plans to settle down some day and become a writer. Sometimes, plans are just dreams left unfulfilled. They thought that the widespread outage was just within their vicinity. They were wrong. Without any electricity and power, Clara needs to help her family survive. Virtually no one in the village of Castillac holds out any hope. It has been seven years, after all. Seven years since the popular, mischievous Valerie Boutillier disappeared without a trace. The exertions of the gendarmes, led by Chief Dufort, yielded almost no clues, and his failure to solve the case had been one of the main reasons he quit the force. As her 30th birthday approaches, Deputy Jill Flaherty decides it's time to live a little. 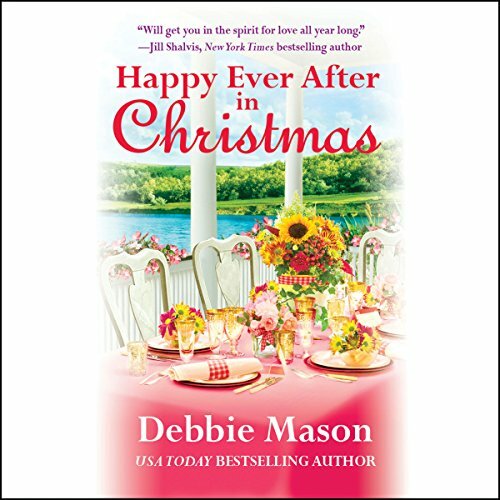 When she walks into Sawyer Anderson's bar in her sexiest dress, she's not thinking that he's her brother's best friend or about the many women he dated during his years as a pro hockey player. All she's thinking is that it's finally time to confess to her longtime crush how she truly feels. Fun, Lighthearted, and Thoroughly Entertaining!